Use this calendar to see which school activities are coming up. Use the arrows on the top left to change the dates. On the top right you can choose to print the calendar or to switch between weekly view, monthly view or list view. 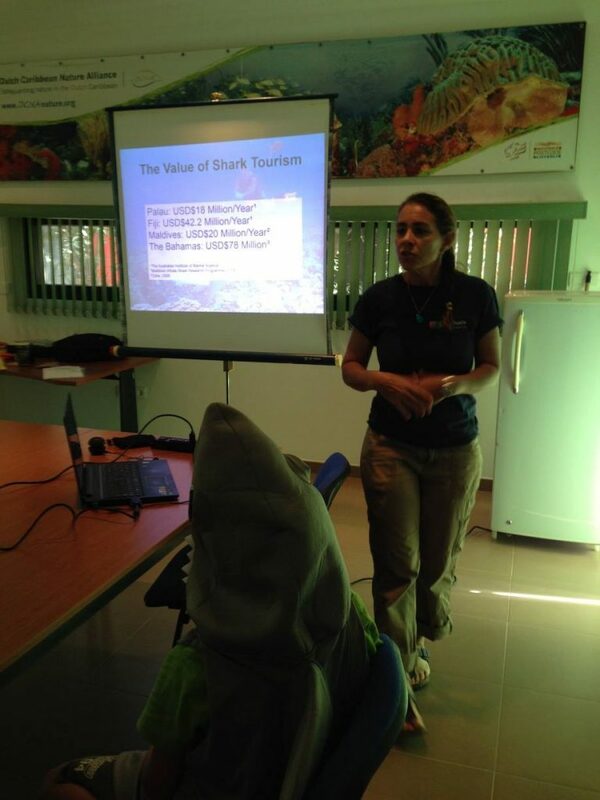 STINAPA Bonaire’s classroom and field activities are in the curriculum of all elementary schools for students from the 1st grade through the 8th grade. They are all are classified under the “Wild4Life” program. 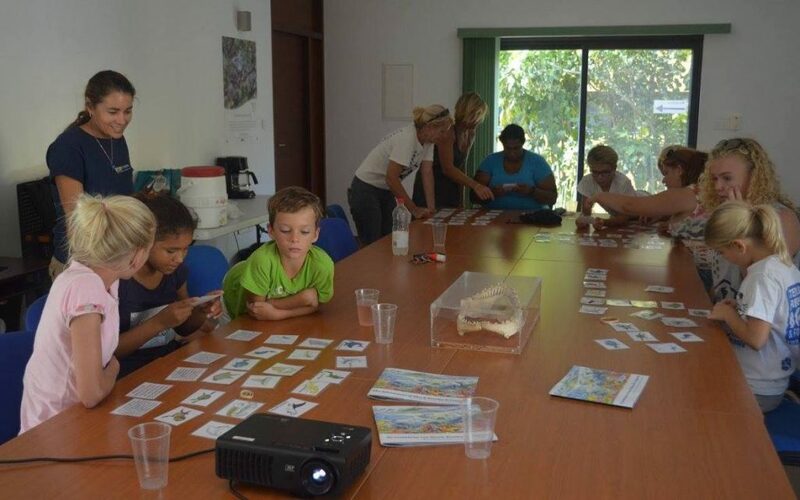 The first part of the school year consists of classroom presentations, the latter part of the year takes the child out of the classroom into nature through the field activities.